Andy Jewell is a mobile paintless dent removal (PDR) specialist that offers a quick and affordable service in repairing everyday knocks and dents that your car is likely to receive on a day to day basis. Removal of all paintless dents can keep your car’s optimum value as well as keeping your car looking clean and smooth. Andy Jewell can come right to your door and in a short time have those dents repaired in a professional and easy manner. One of the most common causes of dents to your car comes when you park in the supermarket and return to find that someone has accidently bumped your vehicle with their shopping trolley. It is annoying, but what most people don’t know is that repairing those dents doesn’t have to be a hassle. You don’t have to lose a day’s work and check your vehicle into a garage, nor do you have to spend a huge amount of money. If you aren’t sure, then why not call up and request a quote, you might be surprised. A fully qualified panel beater, Andy Jewell has over 30 years experience in the vehicle repair industry and more specifically over 10 years experience working for himself as a paintless dent removal (PDR) specialist in the Southampton area. Andy is a family man who cherishes the personal service he offers his customers that so differs from the big garage chains. Andy’s dent removal business is based on years of building up trust and relationships and of course offering a top quality service. 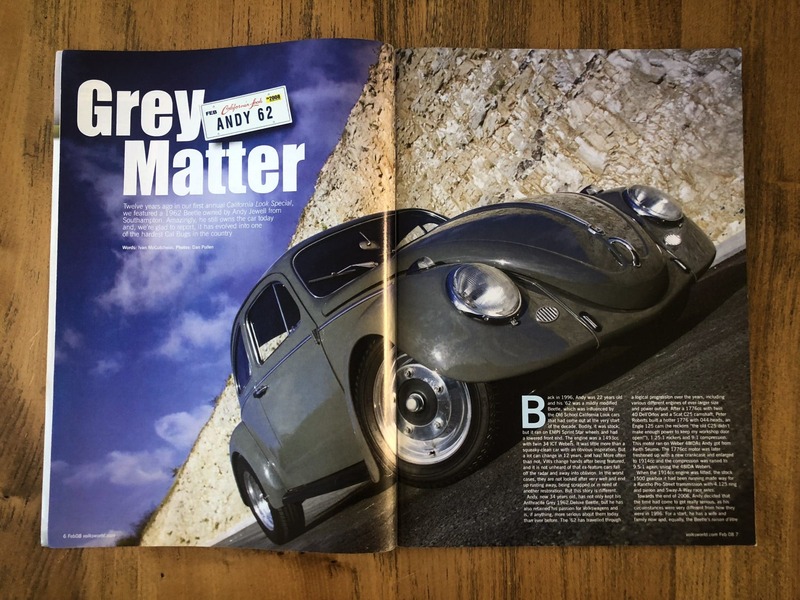 Andy’s primary passion (other than his family) has always been cars and is an avid modified car enthusiast whose passion for automobiles overflows into the work that he does. Andy understands people’s affection and investment in their cars and so offers a service that restores your car’s optimum look. As hobbies go, Andy Jewell’s passion for cars goes further than most. 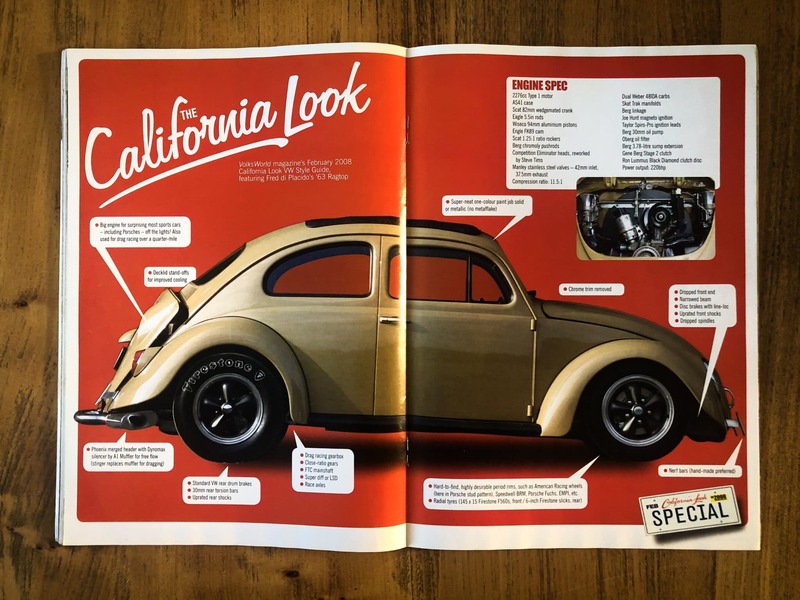 Twelve years ago, Andy’s prized possession, a 1960’s ‘California’ Style Volkswagon Beetle was featured in Volksworld magazine. ‘Cal’ Beetles are modified Volkswagon Beetles specially made to emulate the classic 60’s time period. Andy’s car has the classic lowered front-end, specialist wheels specific to the period and a massive 200bhp engine. 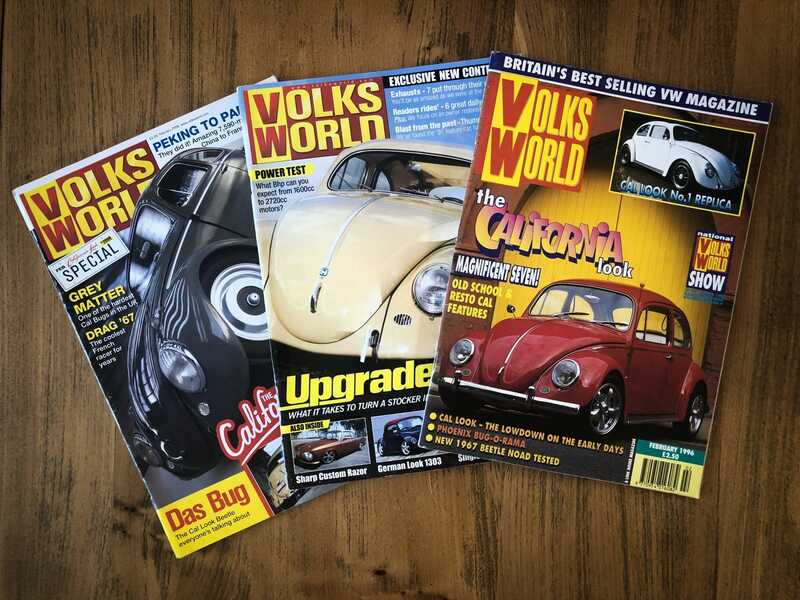 Twelve years on from that first story in Volksworld magazine, this February, Andy’s Beetle was featured as cover story in Volkworld magazine again. Picking up dings and dents on your car is annoying, usually because there is no one to blame at the time and you end up having to bear the cost of repair yourself. 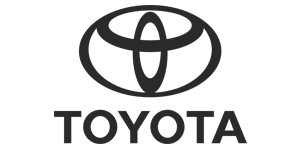 Most people’s initial thoughts are that fixing minor cosmetic dents to your car is both too expensive and time consuming and doesn’t appear too high on people’s priority. The fact of the matter is, getting your car to look like it should doesn’t need to be either of these things. In fact fixing little dents sooner rather than later can help keep the car’s value far better than leaving them where eventually this could lead to more issues with your paintwork. 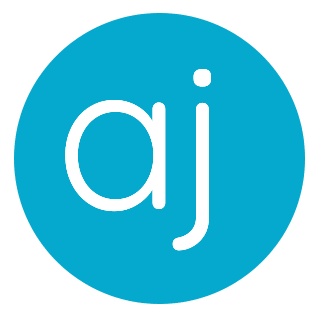 Andy Jewell is a professional mobile service that comes right to your door and fixes your vehicle without the hassle of checking your car into a garage. With over 20 years’ experience in the dent removal business, Andy Jewell offers a competitive, professional and time-efficient solution to those dent headaches. Where the dent is and what size the dent is all depends on how the job will be sorted out. Getting the dent to straighten out so that it matches the rest of the bodywork needs special care and expertise. Fixing a specific dent requires careful massaging and pushing of the metal both in the dent and in the surrounding area from a position of leverage. Depending on the area in question, leverage and purchase is an important part of getting a clean fix. To obtain the proper leverage, access to both sides of the metal must be obtained. This can be a tricky process and needs a full understanding of car access points. Wherever the dent is on your car, Andy Jewell can professionally remove the dent by employing specialist tools and employing the right techniques to get the right finish. What size dents can be removed? What size dent really depends on the location of the dent but generally speaking the size of dent that can be fixed ranges from a small as a five pence piece to the size of a football. Andy Jewell offers a fully mobile service operating at your door to fix your cars dents. Andy will work around what works best for you and you won’t have to worry about booking your car into a garage or organising transport. The mobile dent removal service that Andy Jewell offers eliminates any inconvenience to you and saves you time. The costs of repairing dents doesn’t necessarily have to be expensive either. Some dents don’t take long to fix at all and that is reflected in the price of repair. 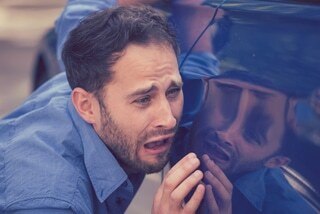 Why repair dents in your car? If you are thinking of trading, part-exchanging or selling your car then dents of any kind can reflect on the value of your car. 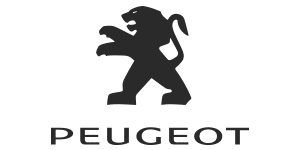 Spending a little to fix your car cosmetically will not only increase the chance of selling your car but can help toward selling it at the best price. Fixing these dents sooner rather than later can help keep the car’s value far better than leaving them where eventually this could lead to more issues with your paintwork. Will the paint crack when dents are removed? As a professional dent removal specialist, the chances of paint cracking are minimal. Andy uses the most up-to-date methods and techniques to get the perfect finish, however in some circumstances paint cracking is a risk as part of lifting the dent. Usually the sharper the dent at the centre of the damage, the greater risk of paint cracking resulting from removal of the dent. Andy’s experience in removing all kinds of dents will allow him to carry out a thorough inspection of the damage and assess the probability and risks involved in lifting the dent. * PLEASE NOTE: You will be fully advised on this BEFORE the job is started. Sometimes the type of dent you get will result in warped, stretched and scratches to the paintwork. In such eventualities the dent can be removed but the paintwork will need to be retouched by an automobile paint specialist. 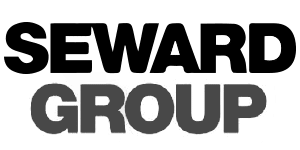 Andy Jewell’s partnership with Terry Partington of Chips Away means that you can get a dent removed and repairs to the paintwork at a fraction of the cost of getting a local garage to do the work for you. Local garages will call in specialists like Andy Hodges and Andy Jewell to fix specialist jobs and pass the costs onto the customer or charge heavily for doing the job themselves. In each case you will have to book and leave your car with the garage, potentially lose the use of your car for the day and arrange for alternative travel. Andy Jewell can fix your dent and arrange for paintwork to be retouched by Andy Hodges. In each case Andy Jewell will advise you on the process, so why not give Andy a call and discuss your dent and paintwork problems? No two dents are the same so it is difficult to say how long and how much it is going to cost without first knowing the exact job at hand. What can be said though is that dent removal doesn’t necessarily have to cost that much. For a simple dent in a side panel may take as little as an hour of work to restore and so may cost as little as £50. As with most things the more complex the job the more time it will take to complete and consequently will mean more of a cost, however, because Andy is a mobile service and travels to your location you don’t have to bear any costs of taking time off or even having to arrange for alternative transportation which you would have to do were you to check your vehicle into a garage. Mobile dent removal - what areas do you cover? As a mobile service Andy Jewell can come straight to your door. The mobile service area covers both Southampton and Portsmouth areas, as far north as Winchester and as far east as Chichester. All surrounding areas including Eastleigh, Fareham, Havant, Southsea and Gosport are part of the service area. If you aren’t strictly speaking in or around these areas or not sure if you fit within these areas please give me a call and enquire if a journey can be made to you. See the contact information below for a list of local areas covered. 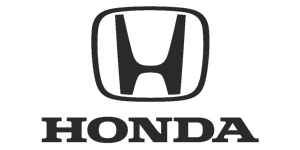 Andy’s service area for Mobile Dent Repair in Eastleigh, Winchester, Southampton, Fareham, Havant, Portsmouth, Southsea, Chichester, Gosport and surrounding local areas.